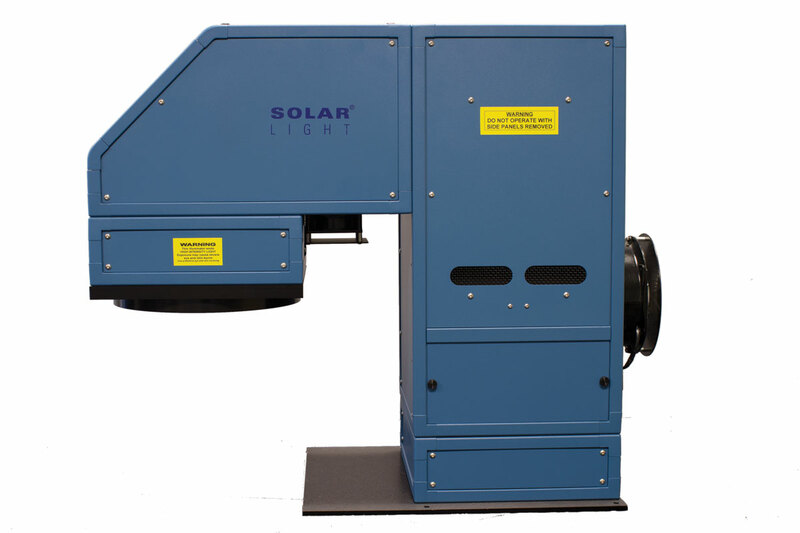 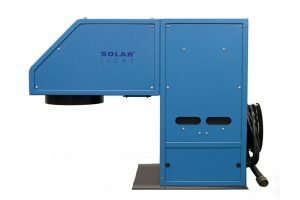 Solar Light’s state of the art 1000W single output LS1000-6S-UV Solar Simulator produces solar UV radiation in the 290-400nm range, and can be quickly and easily configured by the user to provide UVA only, UVB only, UVA+B, or full spectrum sunlight optionally. 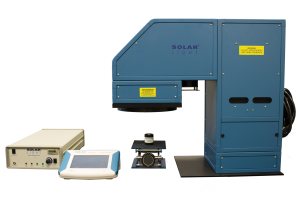 With 98% uniformity available in the 6″ (15.25 cm) square beam’s central usable area, these precision research-grade instruments are specifically designed to comply with the latest laboratory standards such as ASTM, IEC, and ISO. 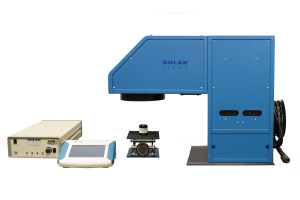 These units can reliably produce UV levels several times stronger than tropical sun without any of the associated heat load, which is ideal for measuring the damaging effects of UV during materials testing.